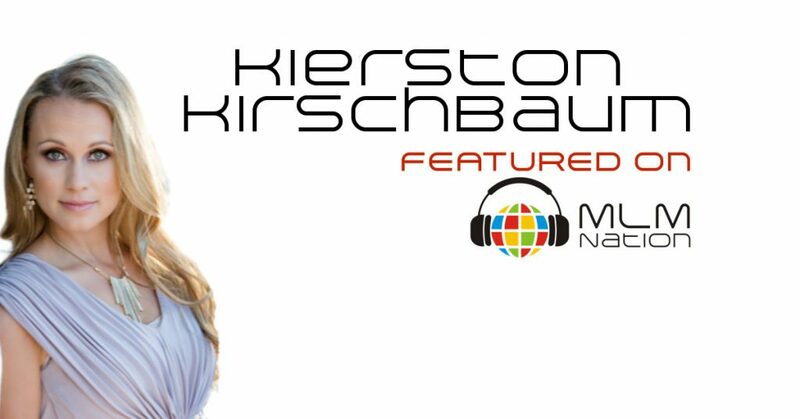 Kierston Kirschbaum has been in network marketing for 6 years. She’s a top ranked leader at her company and has built a global team of 50,000 people. 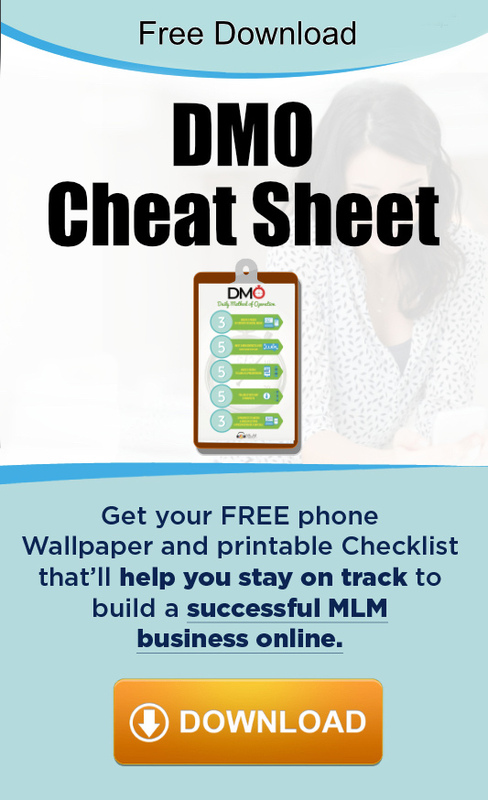 She has spoken in front of thousands including being on stage at Eric Worre’s Most Powerful Women in Network Marketing event. Kierston lives out in Las Vegas, Nevada with her husband Kyle and 5 boys; ages from 3 months to 9 years old. Later this year Kierston will also be representing the city of Henderson for the Mrs. Nevada pageant.